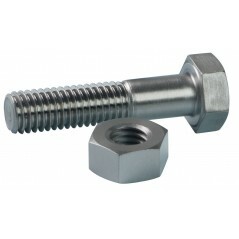 Kit of metal parts with 30 bolts and 30 nuts for fixing the panels of the aviary. 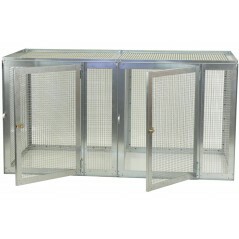 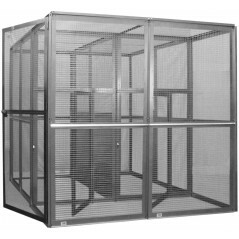 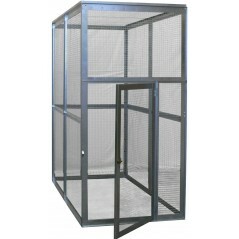 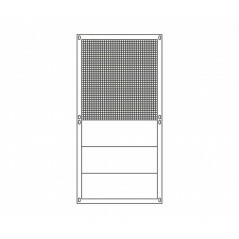 Door panel mesh 19 x 19 mm with a wire diameter of 2 mm, 100% galvanized and anti-corrosion for a longer period of time. 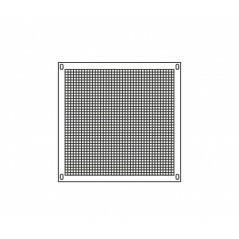 Panel mesh 19 x 19 mm with a wire diameter of 2 mm, 100% galvanized and anti-corrosion for a longer period of time. 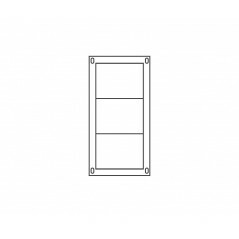 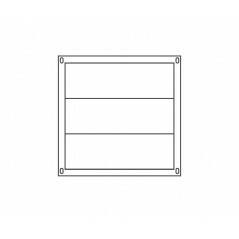 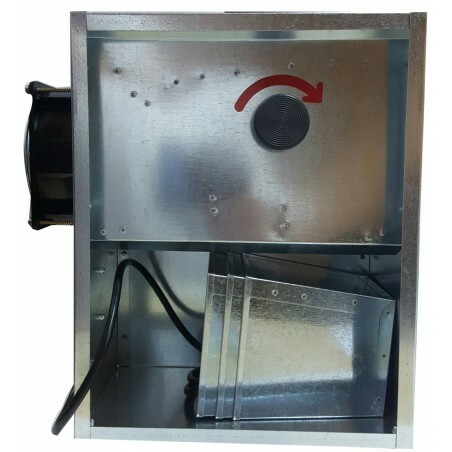 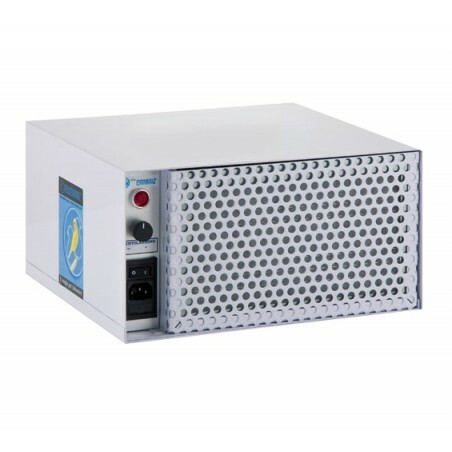 Panel made of sheet metal galvanized 100% and anti-corrosion for a longer period of time. 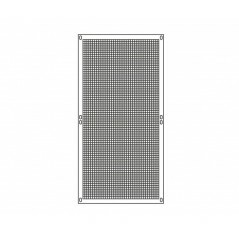 Panel, half mesh / metal plate mesh 19 x 19 mm with a wire diameter of 2 mm, 100% galvanized and anti-corrosion for a longer period of time. 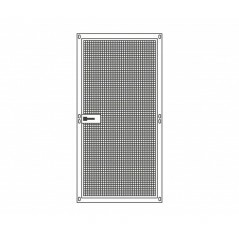 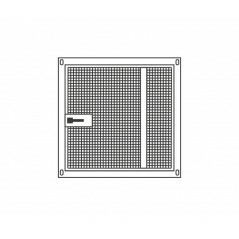 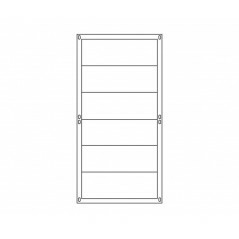 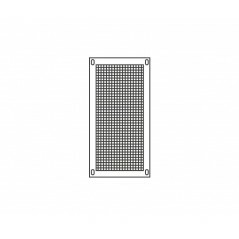 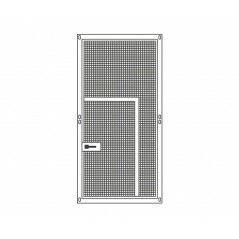 Door panel average mesh 19 x 19 mm with a wire diameter of 2 mm, 100% galvanized and anti-corrosion for a longer period of time. 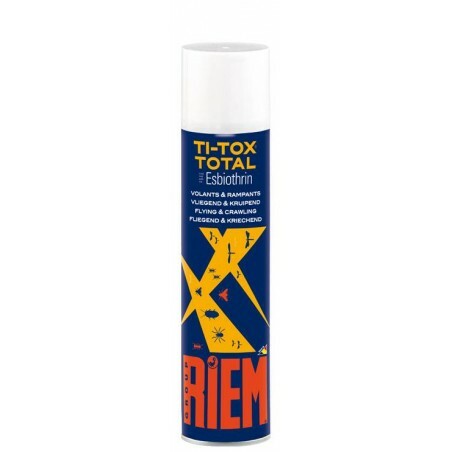 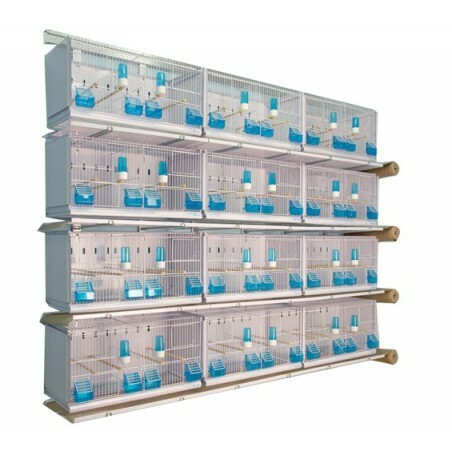 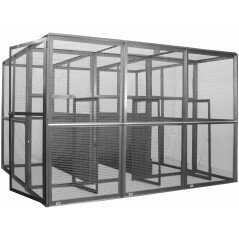 Profile-building for the panels, aviaries, 100% galvanized and anti-corrosion for a longer period of time.